I just got this email from a customer who purchased a lifetime buyers club membership. He was irate after totally misreading how our listings are laid out and thought our prices were not what he expected. I figure if he misread them then maybe others are misreading them also. "I purchased the lifetime membership for $49 and started shopping. But before I put things in the cart, I thought I'd best compare. "MH Diced Beef on sale for $419, works out to $69 per can "on sale" with the little fire logo. When I did a quick search, I found The Ready Store has it for $55, and Emergency Essentials has it for $50. A $19 /can difference. "Your EverSafe MREs 12 pack case is $110, but Amazon has it for $74, and Charlie Surplus for $85. 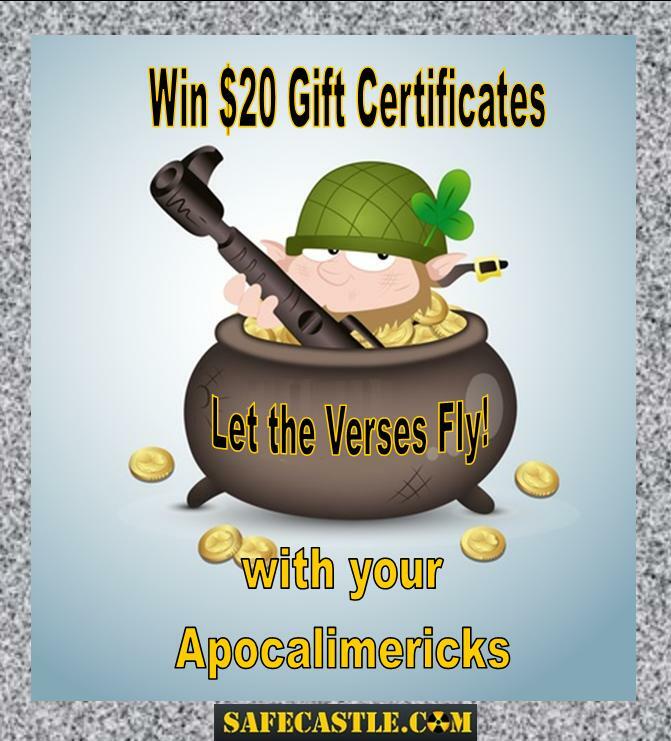 $25 - $36 savings over your sale price? Shipping can't be $25. "MH Green Beans, #10 can comes to $24 on sale. The Ready Store is $20 and Nitro-Pak is $19. "I'm confused. If you are running a big sale, how is it that 3 random products are so far overpriced beyond normal competition that it isn't even close? 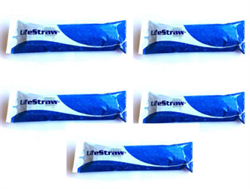 "Emergency Essentials ships for $12 total on orders over $120. That's easy to do, so shipping free in comparison doesn't seem to be a selling point. Ready Made Resources uses actual shipping, but the base prices are good. And Nitro-Pak is free over $249, again, another easy figure to reach when stocking up. "Am I missing something here? Are there additional savings I'm not seeing? I'm very close to asking for a membership refund. Give me something to grab on to, here..."
"First off--everything always ships free. "MH Diced Beef, case of 6 cans=$272.96 (the $419.94 price is the MSRP) We don't sell single cans but breaking it down for you, it comes out to $45.49, shipping included. Not only that, our members are enjoying this year's points program that essentially is worth 5% back on all purchases. "MH Green Beans case=$97.46 ... broken down to $16.24 per can, shipped. "Eversafe MREs case, $71 shipped. "Looks like we soundly beat every example you listed, but we do guarantee low prices on MH food anytime. If you happen to find a price lower out there, we'll beat it and you'll still be able to apply that purchase to the point program. 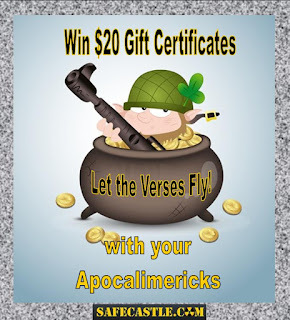 ;-) "
* NOTE: I can't spend a lot of time searching out other sellers' prices and I'm sure that there are a few lower prices on some things that can be found somewhere from time to time. We're not Wal-mart, we are a very small business that tries to give our customers and members the best deal we can swing. I just thought I'd share this little dialog. I don't intend to spend more time looking at prices and responding here ... we are absolutely swamped with orders. I had to do so with this customer obviously, and as long as I did, thought someone else might find it useful here in understanding how our listings should read. 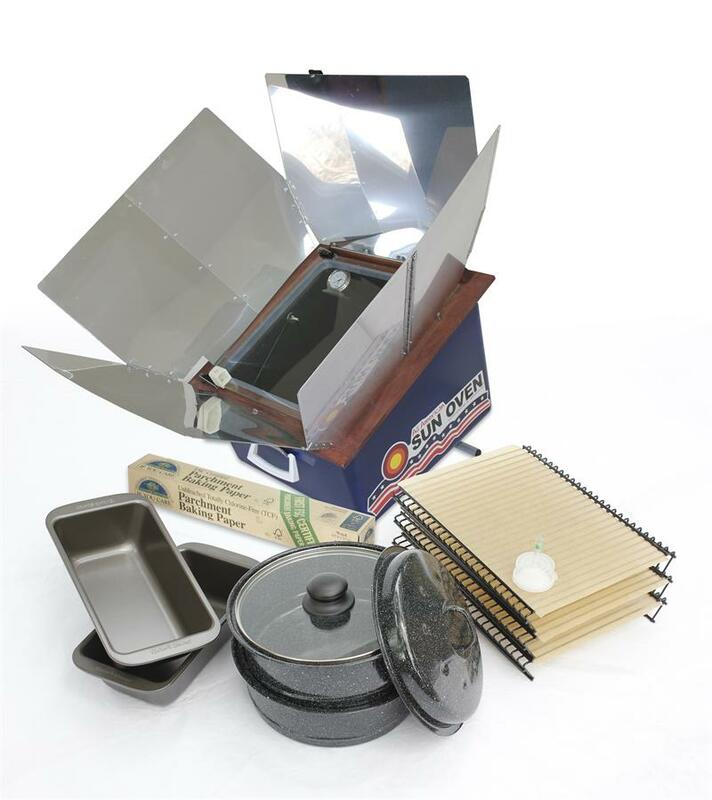 32%-off the SUN OVEN Dehydrating & Preparedness Package! Everything you need for cooking and food dehydrating using just the power of the sun! This is a killer deal. 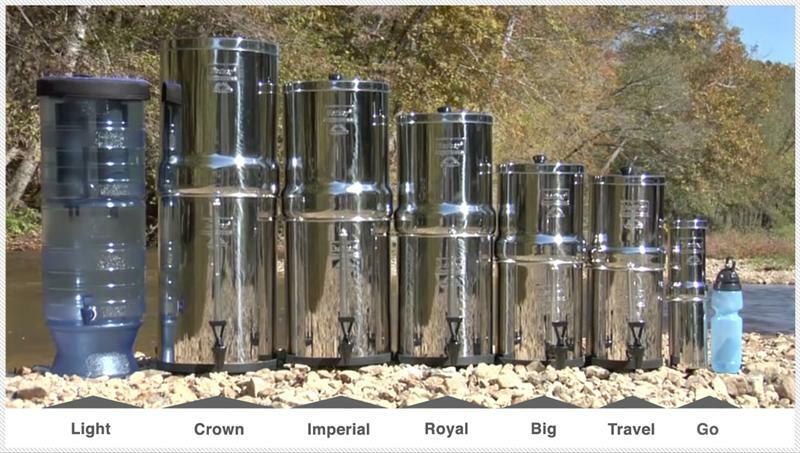 Buyers club members be sure to login for your best price. Unless you're already in your bunker ignoring the noise of the approaching 2016 election season, you are likely experiencing the reemergence of that pounding headache that comes around every four years. 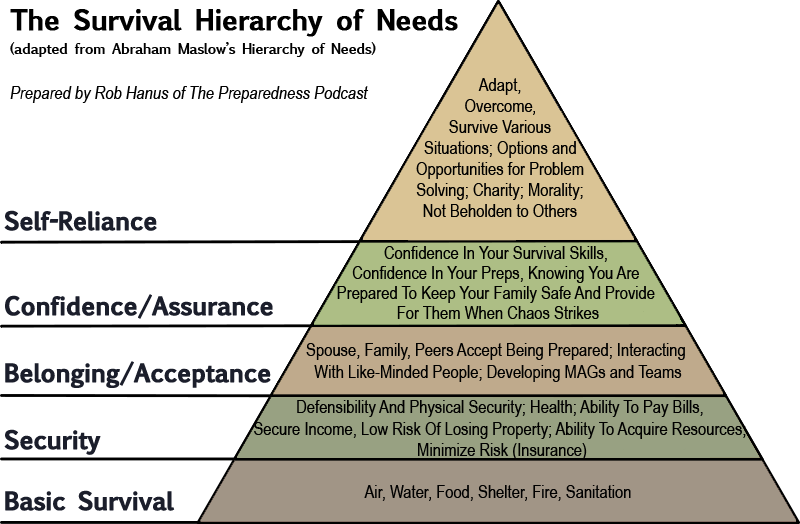 Combined with the concern shared by so many about what may be coming economically and otherwise next month and beyond, we think climbing down into the bunker is a pretty good idea right about now. Of course that reminds us that we can't screw down the hatches until all the supplies are topped off. 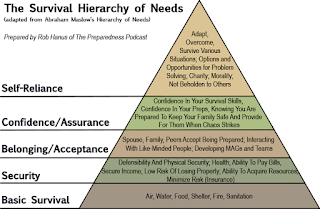 Water, food, shelter, fire, sanitation -- check ... Note to self: security, teambuilding, training -- always more to do there. 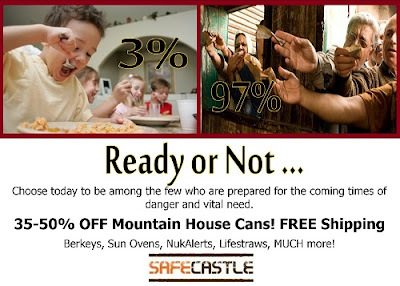 Safecastle is here to help with many of these needs--it's our reason for being. If you're feeling the tension like we are--make sure you comb thru our store today and get what still needs to be procured. Politics may not directly kill you, but in the end, it's probably what's going to hurt everyone most in the end. 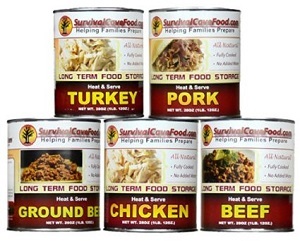 SurvivalCave Canned Meats ON SALE: Brand w/ Highest Customer Ratings! 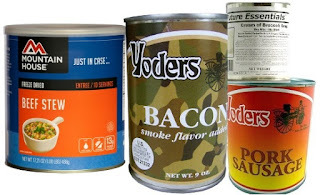 Best Customer Rated Canned Meats--Indefinite Shelf life! 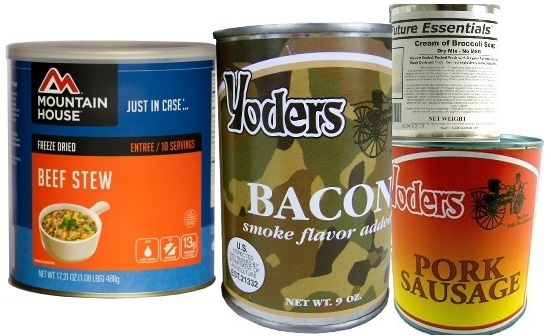 For a short time only ... big discounts on the canned wet-pack meats with the highest customer ratings! Chicken, beef, pork, turkey, and ground beef. 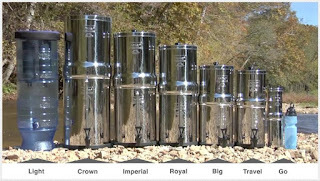 Shipped fresh from the manufacturer in 3-10 days (based on current demand)--free to the lower 48 states.